 A final Deer Alliance HCAP MCQ for 2010 will be held at 8 p.m. on the evening of Wednesday 29 September 2010 at Lynham’s Hotel, Laragh, Co. Wicklow. This will be followed (for successful candidates) by a Range Test, to be held on Saturday 9 October 2010 at Midland Rifle Range, Blue Ball, Tullamore, Co. Offaly (commencing at 10 a.m.). The full calendar of HCAP sctivities for 2010 having concluded on 28 August 2010, these additional events are being held primarily to facilitate applications already on hand from candidates previously unable to participate and now needing HCAP Certification in order to obtain Coillte Stalking Permits, in line with the policy adopted by Coillte Teoranta in 2001 and in place since 2005. Applications for both dates will be accepted from previously failed candidates provided appications to repeat are received immediately. In any event, the closing date for applications for both events will be first post on Friday 17 September 2010 and under no circumstances will applications received after that date be accepted. A final list of candidates eligible for the MCQ will be posted here on or about Friday 24 September 2010, and a list of candidates eligible for the Range Test will be posted here on or about Monday 4 October 2010. This entry was posted in Uncategorized on September 9, 2010 by Liam Nolan.